Visible in the lack of recent posts on my blog, I have had zero fishing time lately. This will end soon (in about 10-11 days), but until it does I have been stuck inside wishing. Not just that I was out on the water, but wishing of a few gear upgrades for the new year. So, what kind of gear is really peaking my interest (and will make a great addition to my new Malibu Kayaks)? 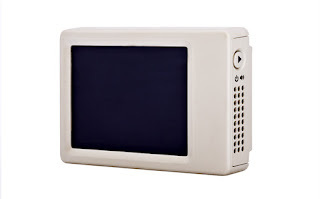 First, is the GoPro LCD BacPac. I love my GoPro...love it! But, it can be tough when you can't see exactly what you are shooting. 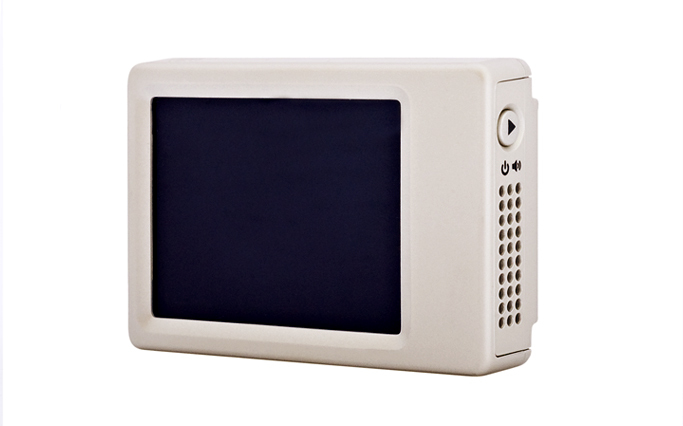 The BacPac not only allows you to see what you are pointing at, it also lets you play back video. It is going to be a key part of some filming I hope to do this year, so I have to put it at the top of this list. 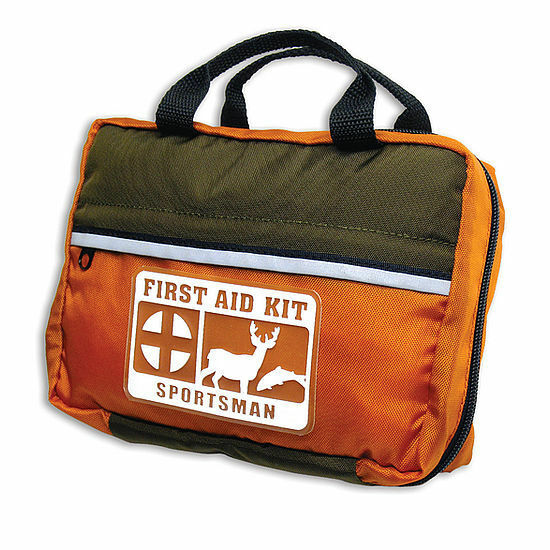 Next is a kit from Adventure Medical Kits. I push myself when on the water and at times that results in my body taking a beating. I am not one of those guys who waits for a nice calm day to go hit the local lake. I thrive in flowing water - wading, boulder hopping, and fighting fish through rapids. 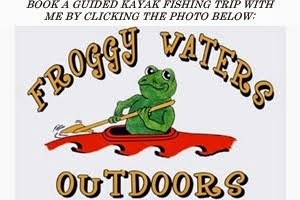 This year I need to up my game and add a first aid kit to my kayak fishing gear. In hindsight, it was just plain silly to not carry one before. AMK offers some great and affordable kits for outdoorsmen that are light weight and have a ton of stuff inside. Finally, there are two accessories I need to add. Last year, you might have seen my review of the Kayalu Kayalite. Well, I have been so impressed with it that a second one is on the horizon. Again, it comes down to saftey - and legality in many waters. This light is made for river fishing - short, compact, durable, and flexible...plus it meets USCG regulations. 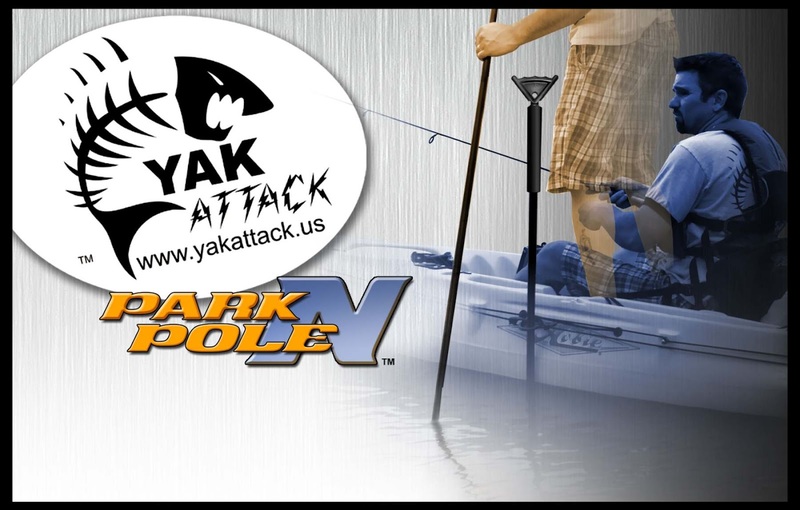 The other addition is going to be the YakAttack Park-N-Pole. This is a stake-out pole made especially for yak fishermen and designed by Luther Cifers. Luther started his business in his garage and is quickly growing it into one of the best kayak fishing gear companies out there. 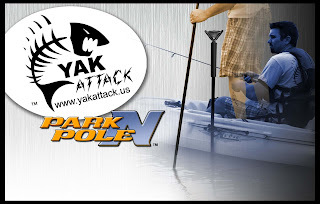 The Park-N-Pole allows you to anchor or slow your drift very easily, that way you to post-up in an eddy, on a weed edge, or near a bedding bass. You can get this via the YakAttack website or at HOOK1. This has been the oddest spring weather I can remember. The weather has been warmer than normal and it started as a very dry season. However, the rains we have had recently are more than making up for it. Thankfully, I've been able to sneak out and hit the water a few times. The first trip was with a new friend in fishing, Todd - aka "The General". Actually, how Todd and I got hooked up is what is so great about the community of river fishermen. We may be a little odd, often secretive, and a stubborn group, but we are always eager to show others how much more fun you can have on flowing water than flat. I got a call from Drew Gregory telling me that one of his old friends had moved to the Raleigh area for school and was looking for some rivers to fish. Twenty minutes later Todd and I were planning our first trip together and Todd was geeked up like a kid on Christmas eve. My enthusiasm wasn't too far behind him and we hit the water with high hopes. Long story short, that trip was SLOW. We hit a piece of water that had been productive for me about a week earlier, but we just could not get the fish to cooperate. However, we did land a handful of small bass including Todd's first NC largemouth. The following week, we made plans to float one of my favorite local rivers. However, it went from clear and perfect to a muddy disaster overnight thanks to a spring thunderstorm. So we opted for a smaller river I had never fished before, but that had not been impacted by the storm. Thankfully, that would prove to be a good decision. We hit the water fairly early and paddled up-river for a few minutes. We stopped below an island and instantly Todd landed a solid 2 lber on his first cast with a buzzbait. A cast later, I caught a chunky largemouth on a Pro Assassinator Spinnerbait. In the next 15 minutes, we landed two more bass and nice size chain pickerel. But then we went through a drought...a fairly long drought. In fact, it had us wondering what we were doing wrong. But then it started to pick up again and the topwater bite turned on. This particular river went through a lot of different changes. It had some typical, slow moving Piedmont stretches with wood cover and overhanging trees, some rocky rapids and pools, and some shallow sand bars. All of those areas were producing fish with regularity. My spinnerbait, which was producing around wood cover, caught a small pickerel and a couple small bass, but Todd's buzzbait was catching twice as many fish (if not more), particularly in the rapids and pools. So, having left my case of R&S Buzzbaits at home, I switched to a Lucky Craft Gunfish. The popping, spitting, walk-the-dog action of that bait is hard to beat. Sure enough, the bass were crushing it and I started landing a bunch of fish and having even more blow-ups. We didn't catch any pigs, but we ended the day with about 30 largemouths, 1 Roanoke bass, 1 bream, and 2 pickerel between us. The Roanoke was a first for Todd, as they are only found in a few rivers - all located in the Piedmont area of NC and VA.
My final trips of late have been to the white bass run. Last year I wrote a blog and an article for RippinLip Outdoors detailing the legend of the white bass run and how excited people get about it. This year has been no different, althought it has been a tough year for white bass fishermen. The wacky weather and warmer than normal temperatures have the fish very spread out. Typically, they migrate in large schools and you can essentially follow the largest concentration of fish up river. But this year, they are being caught everywhere without any one area being loaded with whiteys. My two trips totaled about 3.5 hours of fishing and both came away with a few fillets for the freezer. Fish were caught on spinners and black grubs - as usual. After 4 days of rain, the fish should be even more confused, so I am not sure what the rest of the run will hold. 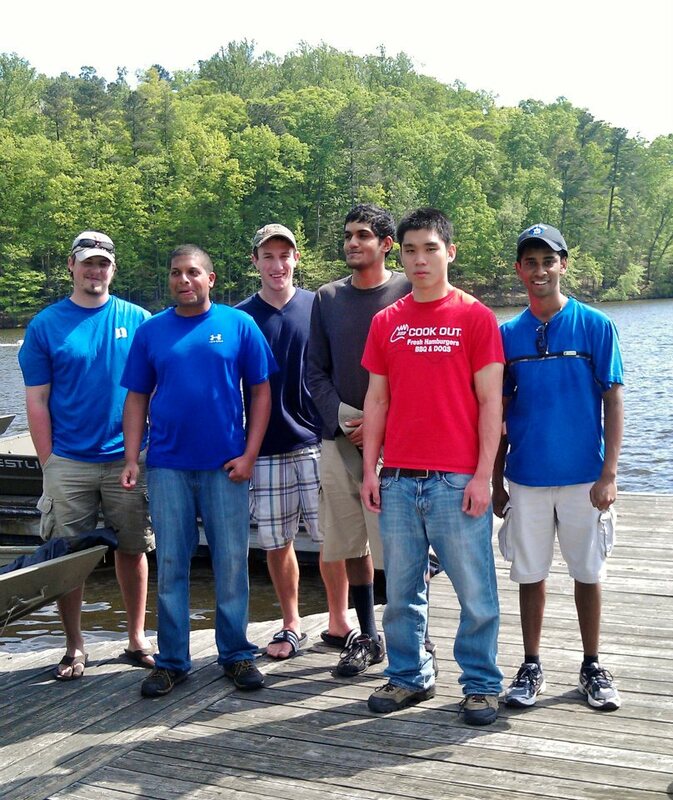 However, on April 7th, Froggy Waters Outdoors is hosting a white bass Meet and Greet on the Eno River. Contact me for more info. Now, I am "patiently" awaiting the arrival of my new Malibu Kayak Stealth 12's. I can't wait to put these boast through their paces on the water! Tight lines!